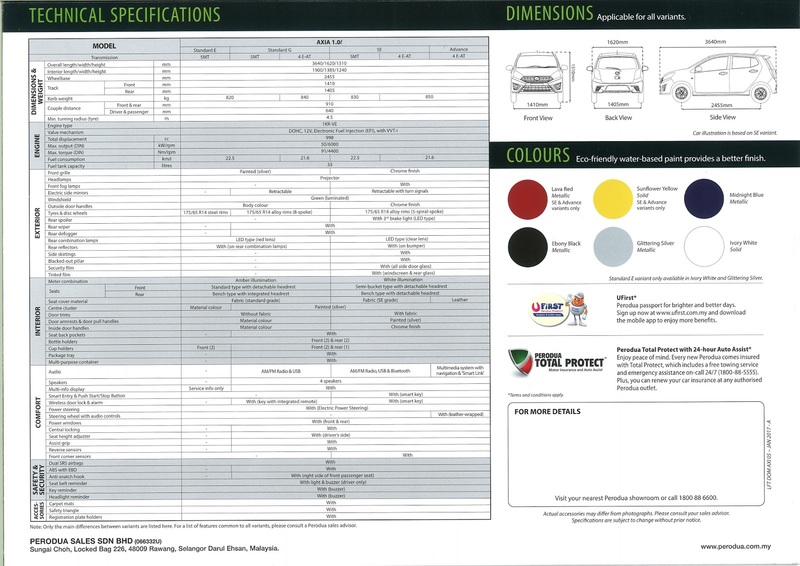 Jadual di atas menunjukkan Harga Perodua Axia 2018 dan bayaran bulanan @ installment untuk kereta Perodua Axia Baru ini. kita dapat lihat versi Manual mempunyai 3 spesifikasi manakala Auto mempunyai 3 spesifikasi. Bayaran bulanan di atas adalah anggaran sahaja. 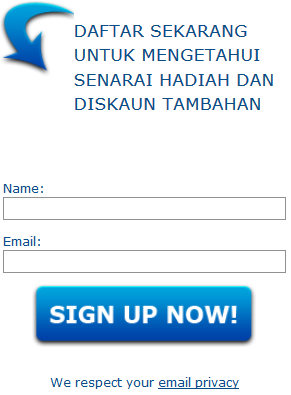 Ini kerana, bayaran bulanan bergantung pada kadar interest rate terkini dari pihak Bank. 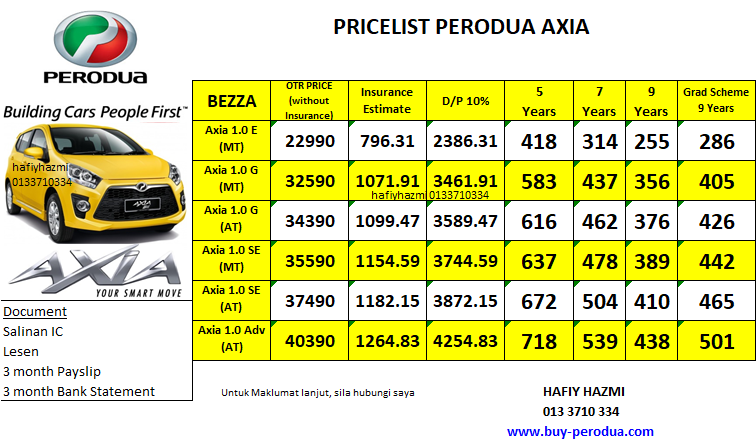 Dapat kita lihat di sini, harga Axia 2018 sangat berpatutan dan berbaloi untuk dimiliki. 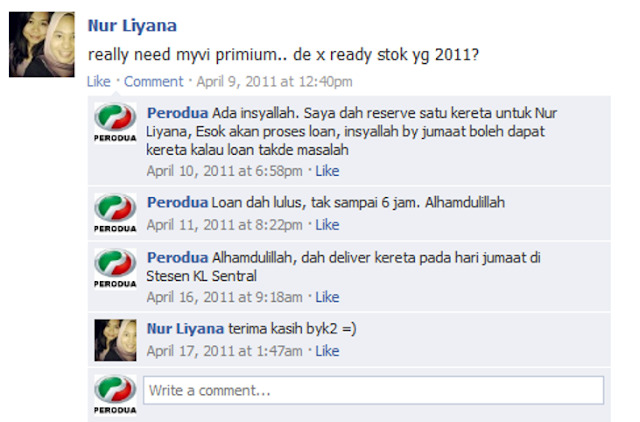 Perodua Sedang membuat Promosi diskaun RM1200 untuk model terpilih. Jika anda ingin tahu diskaun dan Hadiah Hebat. 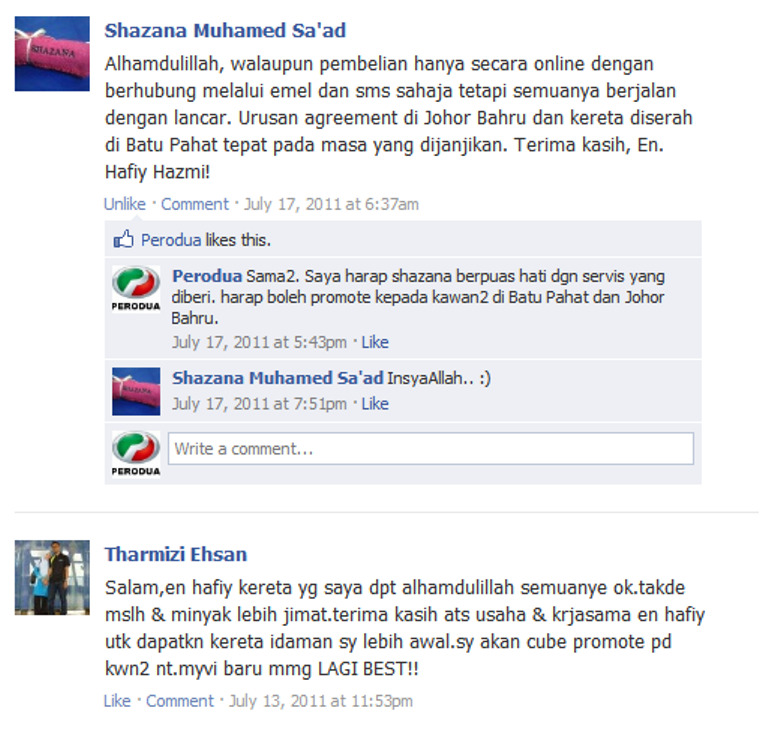 Cepat2 whatsapp saya. 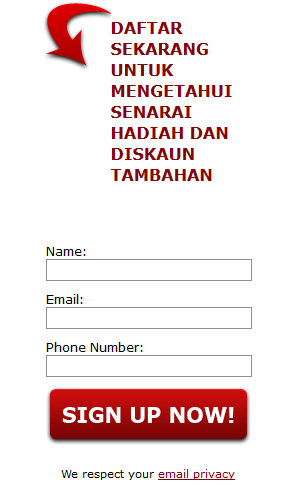 Click link di bawah ini. It's finally here! 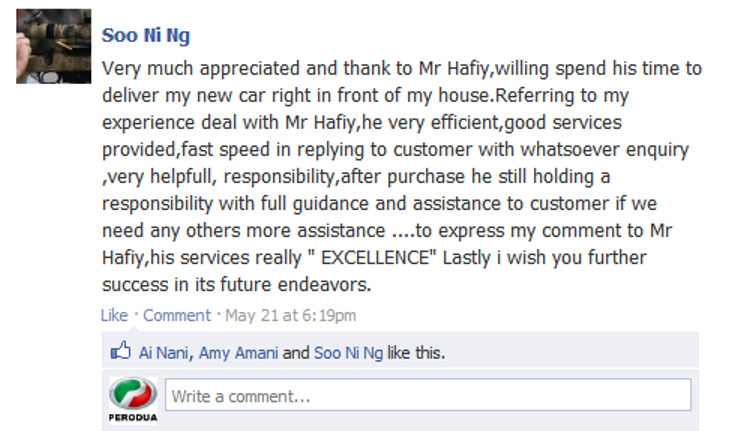 The moment many young aspiring car buyers are waiting for. Perodua doesn’t launch cars very often, but when it does, it’s a really big deal here in Malaysia. 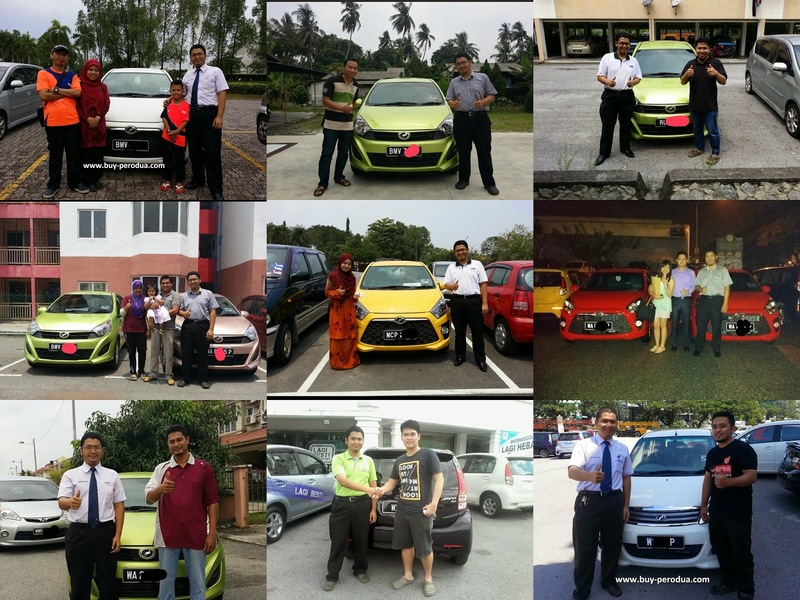 The New Perodua Axia has certainly grab the spotlight in many local news right now. This car of the moment, an A-segment five-door hatchback, will officially replace its seven-year old brother, the Perodua Viva as Malaysia’s cheapest set of wheels. 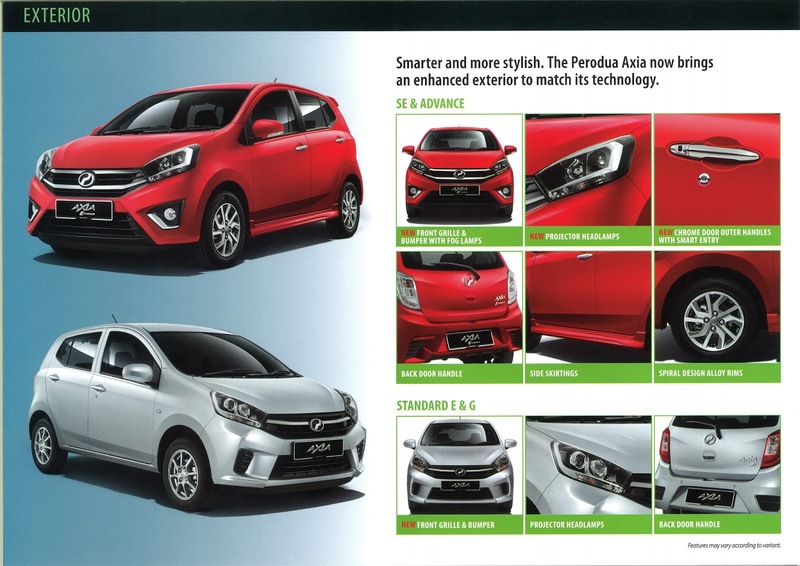 With starting market price of RM24,900, the Perodua Axia is set to be a hot seller! There are two significantly different faces that are on offer for the Perodua Axia - the standard face for the E and G and an aggressive mug for the SE and Advance – one friendly, the other angry. No 660 and 850 this time, all Perodua Axia are powered by a 1.0 litre three-cylinder engine with 66 hp and 90 Nm. The 1KR-DE2 in the Perodua Axia is mated to a five-speed manual (21.6 km/l NEDC combined cycle) and a four-speed auto (20.1 km/l). Perodua CEO, Dato' Aminur Rashid is targeting to sell over 30,000 Perodua Axia by the end of 2014. This is based on the value-for-money package the product range offers. 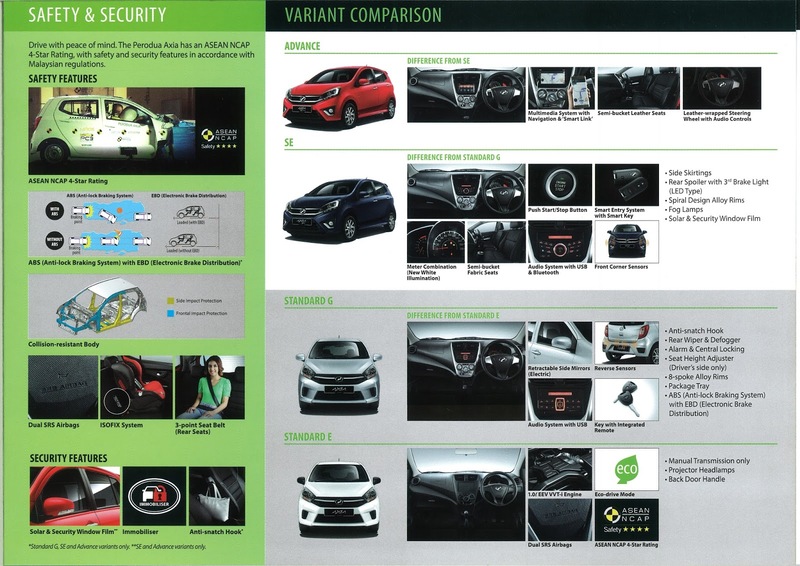 He described the Perodua Axia as the company’s new benchmark in terms of improved quality, versatility and overall improved ownership experience. 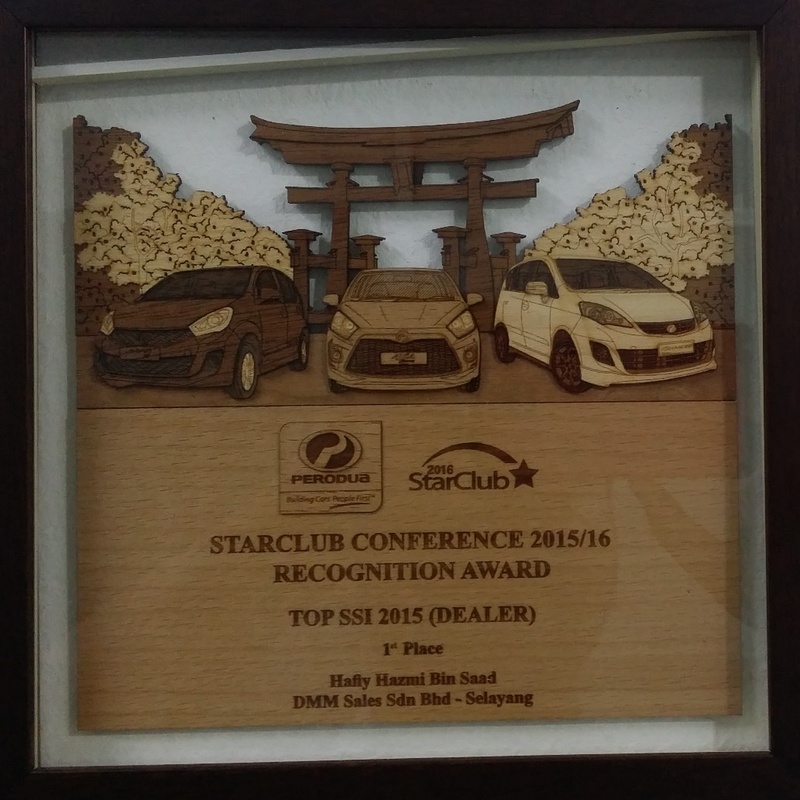 “We believe the Perodua Axia is regionally competitive and that is why the word ‘Asia’, was incorporated into the name. This vehicle in addition, represents a whole new standard for us." 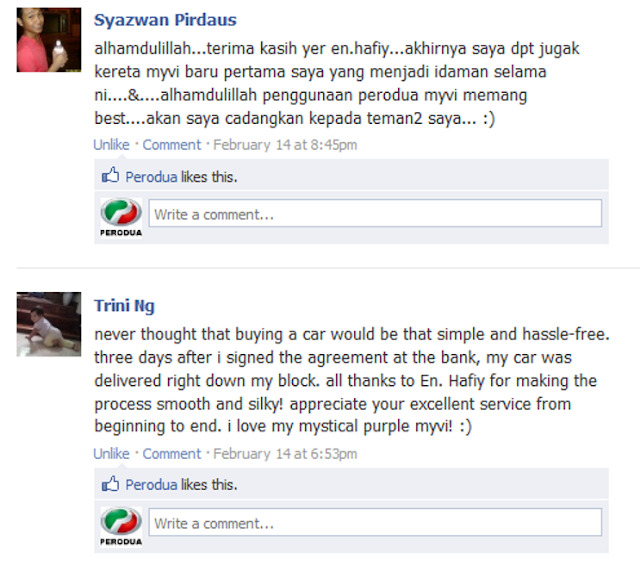 Bookings for the Perodua Axia opened last Friday at the 180 Perodua sales showroom nationwide. To date, the number of bookings of Perodua Axia have exceeded 3,500, he said. Aminar said the official launch for the model is expected to be next month. Thanks to my Senior Star Club privileges, I was given a very lucky opportunity to test drive these wheels on the road at Serdang one the 19th August Sadly, I can't share pictures with you all of the exciting day but for me, the Perodua Axia is pretty impressive! 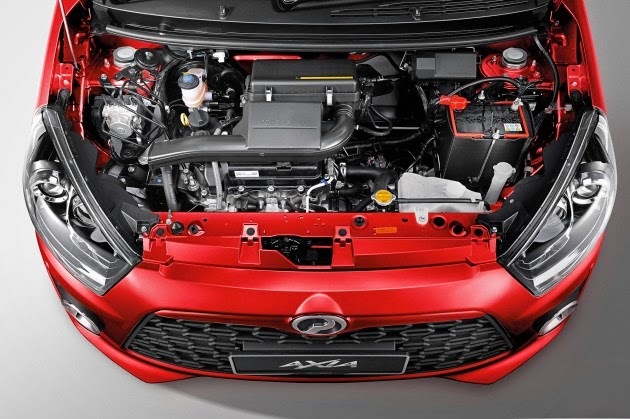 From my point of view, the new Perodua Axia engine refinement is miles better than in the Viva, and overall level of rolling noise is lower too. Contributing to the cause are low rolling resistance Hankook tyres, which still provided decent grip on damp tarmac. 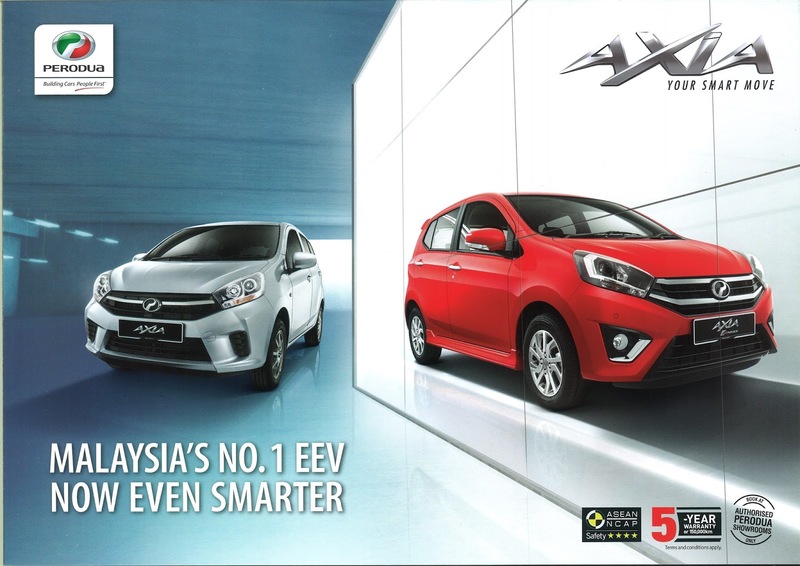 The Perodua Axia effectively takes over the “cheapest car in Malaysia” title from the Viva, but it’s a much-improved product with a superior package (four-star ASEAN NCAP, five-year warranty). 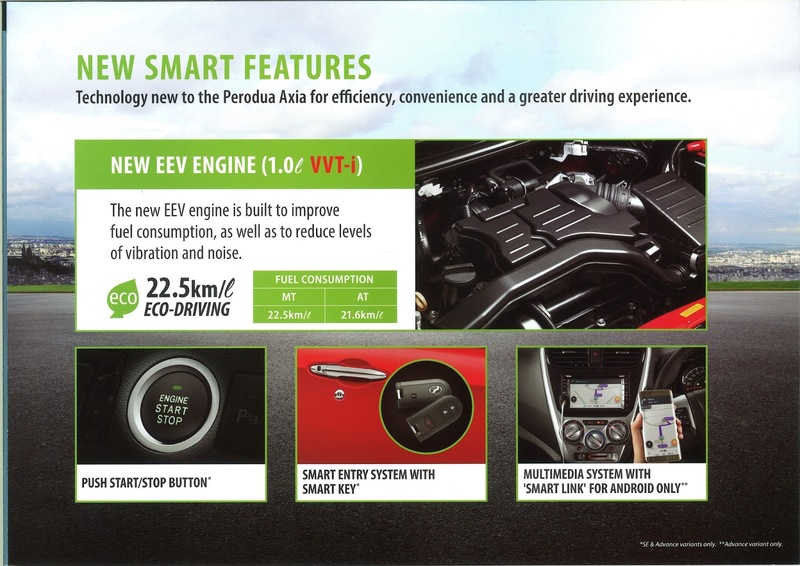 With this, the baseline is raised, and Malaysian motorists are the winners with this new fuel efficient car - Perodua Axia. The Perodua Axia is an unassuming little car with quite a number of surprises tucked up its sleeves. Never mind that its diminutive dimensions belie the considerable space within, or its impressive claimed fuel economy figures – Perodua’s 10th model definitely possesses some welcome talents on the move. 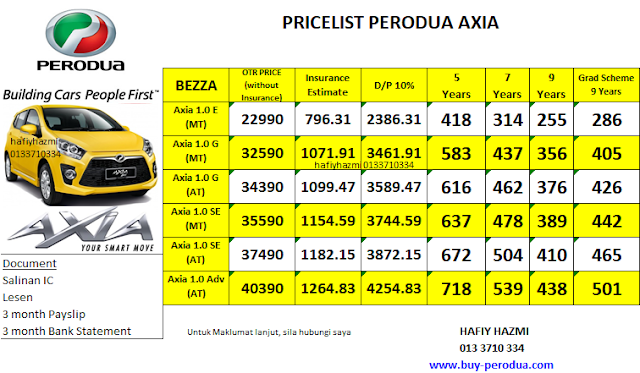 Perodua Axia bookings open on a down payment of RM 250 to RM 300 depending on variant. The new Perodua Asia is being offered in four variants to include Standard E, Standard G, Special Edition and Advance, while it is also presented with a five year warranty. This next generation Perodua model (Perodua Axia) will be produced at the company’s new manufacturing unit which will stand apart due to various innovations seen at the plant. These will include water based paint formula which is less abrasive as compared to what paints were used earlier while the plant also boasts of a higher level of automation thereby resulting in lower costs. The eye-popping new car model by Perodua named Perodua Axia has a RM24,900 starting price tag for the basic E spec by Perusahaan Otomobil Kedua Sdn Bhd (Perodua). 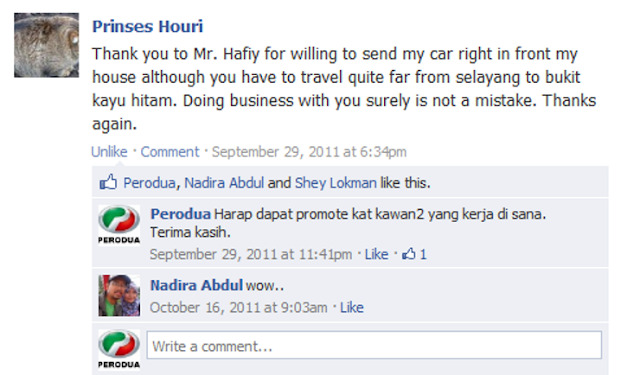 The public folk from all over the country came streaming into the 180 Perodua outlets when booking opened for this car. 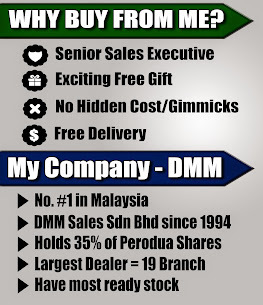 At the DMM Selayang showroom here, there were people streaming in to make enquiries on the new car – and many customers get to spend time mingling and enjoying light chatter with the Perodua staff here at DMM Selayang. We all had quite the enjoyable delightful Open House to celebrate the late Raya as well as the soft launch of the new Perodua Axia. The physical car of the Perodua Axia will be delivered to all the showrooms all over Malaysia in about five weeks time, after the official launch in September. 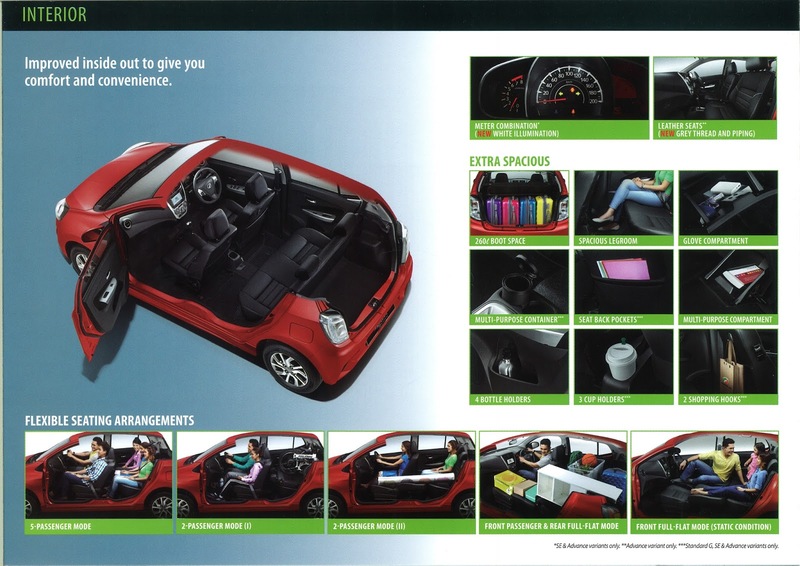 The Perodua Axia comes in four variants, with prices start ranging from RM24,900 to 42,000. The basic no-frills Perodua Axia E-variant comes only in white for the cheapest RM24,900 price while metallic silver paint costs RM400 extra. This Perodua Axia variant still comes with power windows, power steering and dual airbags. It is the only Perodua Axia model with a RM250 booking fee, while the rest need you to put down RM300. Reverse sensor, alloy rims, retractable side mirrors, rear wiper and keyless alarm come standard only with the Perodua Axia G-variant priced from RM32,127 in solid white while an extra RM400 offers a choice of five metallic coats – silver, black, dark blue, pink and light green. Fog lamps, mp3 players, ABS and other trimmings are offered only with the Perodua Axia SE-variant priced from RM37,900. 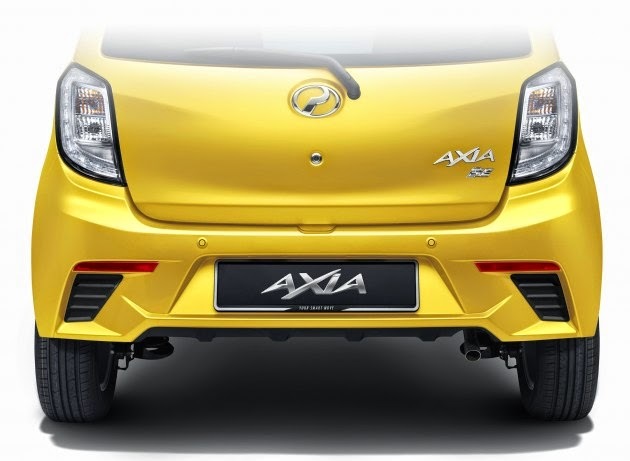 Colour options for this model of Perodua Axia are solid white and yellow while the extra RM400 metallic colour choices are silver, black, dark blue and bright red. The top-of-the-range Perodua Axia AV-variant (Advance) comes with leather seats, touch-screen DVD player, GPS and steering wheel audio controls. 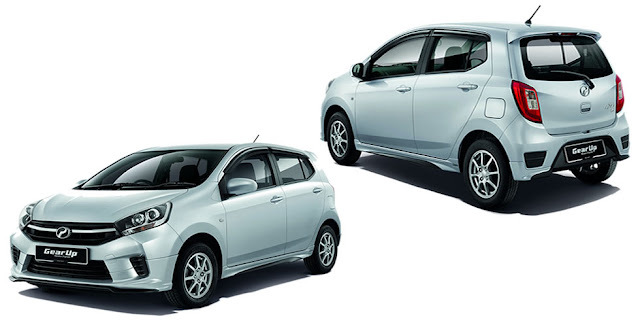 Priced from RM44,900, it offers the same colour choices as the Perodua Axia SE-variant.